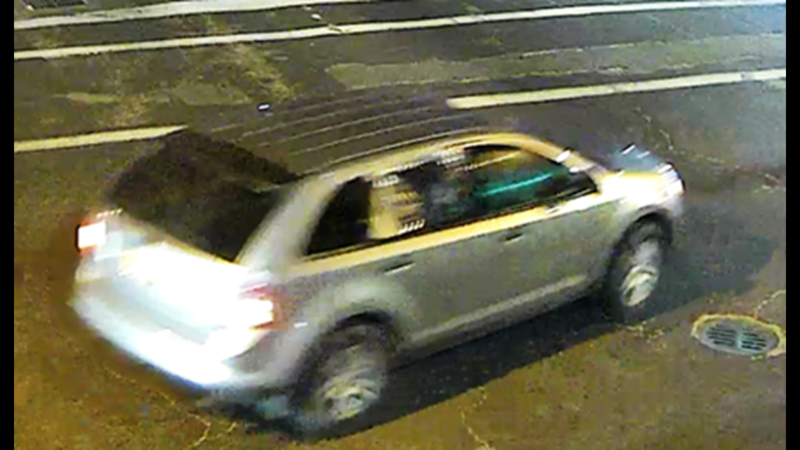 Police said the car is a silver 2008-2013 Ford Edge that may have an Illinois temporary tag with the rear passenger window covered with a trash bag. Police said the vehicle also has a rear window “winglet spoiler” and a front antenna mass. 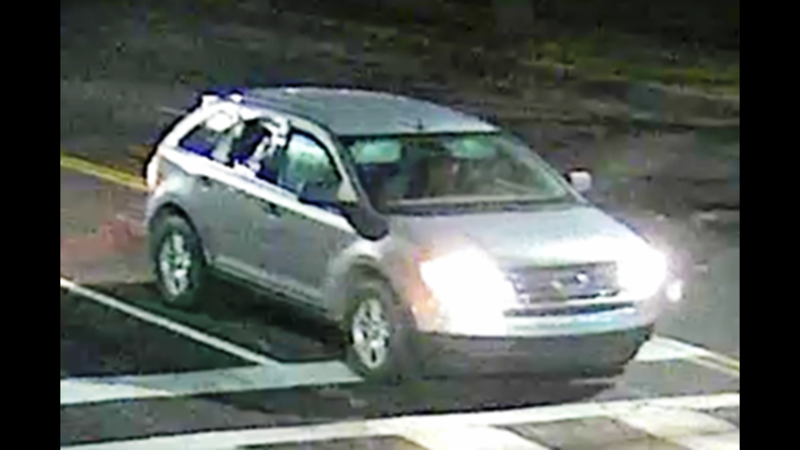 ST. LOUIS – Police are looking for a car they believe was involved in the shooting and robbery of a man near Cherokee Street Monday. Officers responded to the 3400 block of Iowa, near popular Cherokee Street around 9:05 p.m. on Monday where they found 48-year-old James Sapone with a gunshot wound. He was transported to a hospital where he died. 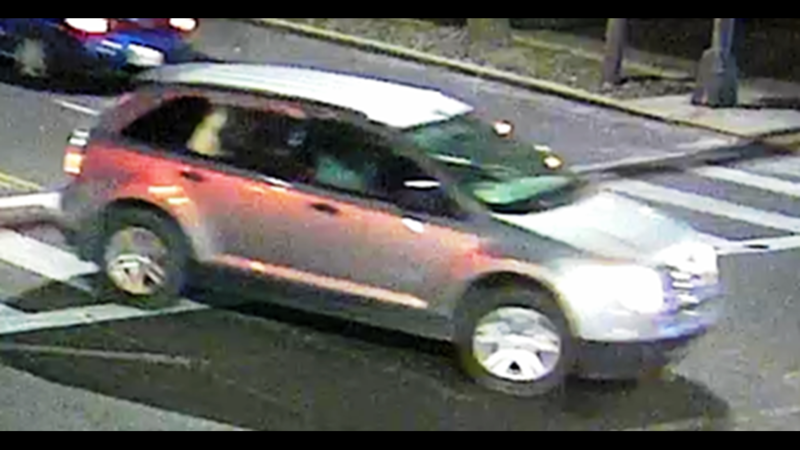 Police said a man and a woman suspected in the crime were inside a silver 2008-2013 Ford Edge that may have an Illinois temporary tag with the rear passenger window covered with a trash bag. Police said the vehicle also has a rear window “winglet spoiler” and a front antenna mass.